Flowers are blooming, winter is coming to an end, and summer is just around the corner. While some of you may be preparing for a deep spring cleaning, we have our eyes set on a different type of cleaning. Of 100 million plastic bottles used every day, 80% of them are found in both landfills and oceans. Our goal for 2019, and every year that follows, is to continue to build habits that allow us to be plastic free! There are many problems in the world, some can’t be solved in our lifetime. However, making the decision to become plastic-free is a small sacrifice for a bigger and better picture. Plastic water bottles are ending up in landfills and eventually make their way to our oceans. Once ingested, the chemicals from these bottles can cause animals to become very sick, or worse, die. Find a bottle that is right for your lifestyle and our oceans. 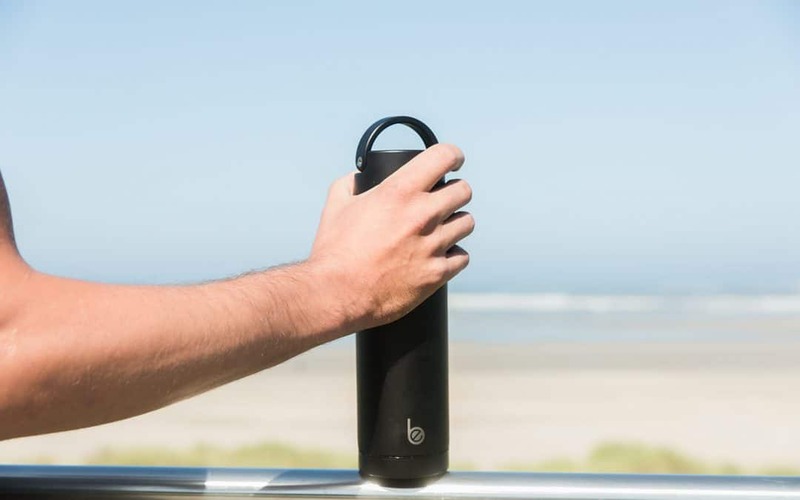 An insulated, stainless steel bottle will keep drinks the right temperature all day – reducing the need to stop for a chilled bottle of water from the convenience store. Straws can be found everywhere and provide a convenient way to drink our favorite beverages. Instead of using multiple plastic straws, purchase a reusable one like FinalStraw™. Group up with your friends and turn it into a fun competition! You and your friends can challenge each other and maintain accountability. Most grocery stores sell reusable bags at affordable prices. Once you buy one, you can keep using it every time you go to any store. Small plastic bags are convenient for snacking and lunches, but don’t do our oceans any favors. Try to find a more eco friendly option like a Meli Wrap. These wonderful wraps are made from natural ingredients and can be used over and over again. What would you add to this list? Let us know!